Although most natural scientists would disagree, numerology can be called an old science as its roots trace back to Pythagoras, the famous Greek mathematician. Numerology has always been used on the sidelines of astrology to add a more profound insight to forecasts like the daily horoscope. As numerology is based on the language of numbers, it also allows to calculate the personal Lucky numbers for every zodiac sign, knowing that every single number has a specific meaning for every single individual. Accordingly, numerology is without doubt a great tool to detect the hidden talents, gifts and attributes people themselves are probably unaware of. Numerology is an old science which is based on the teachings of Pythagoras. Like mathematics, numerology is rooted in the idea that numbers have their own language. Unlike mathematics, however, numerology adds a subtle and mystical meaning to the analytical language of numbers, which is why numerology has always been positioned in the proximity of astrology. For the same reason, the terms 'numerology' and 'astrology' are linked with each other in the Astrology Dictionary on this page. These two divination systems are perfectly complementary because the numbers of the birth date of every individual and thus, of every zodiac sign, indicate their qualities and talents as well as their life tasks and challenges. A person's birth name also provides essential numbers after the letters have been translated into numerical values, and so the interpretation of these numbers is supposed to make life easier for the analyzed individuals and to allow them to be happier and more relaxed. Hence, numerology and the Lucky numbers have become an essential part of a thoroughly elaborated horoscope – be it the daily horoscope, the monthly horoscope, the yearly horoscope or the love horoscope, just to mention the most popular formats. 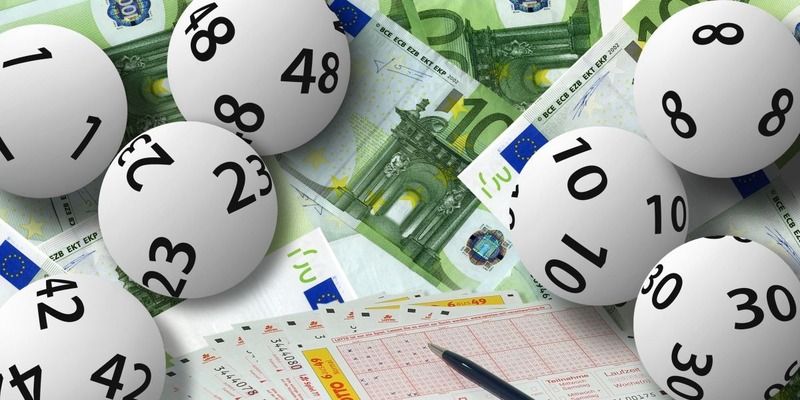 In case you ever wondered why your horoscope doesn't tell the lottery numbers, you might want to know that if you dig deeper into numerology you can actually determine your personal Lucky numbers with the help of this method. And yet you shouldn't expect to win big bucks by using them the next time you play the lottery because like many other things in life, this takes patience and time and, above all, utter conviction. If you don't believe in the power of your Lucky numbers for today, they won't work for you because your resistance makes it impossible to align your energy with their vibration. Understanding the numbers and their underlying symbolism is also key, but the good news is that this isn't too hard. Numerology divides the personal numbers into different core categories, starting with the Name and Birth number and ending with the Personality number. Each of these numbers has a special significance and a special vibrancy and can thereby offer valuable clues on how to resolve all sorts of personal issues. For instance, the Birth or Life Path number, which is one of the most influential categories in numerology, describes how an individual came to this world and in which direction his life is supposed to evolve. It also indicates the special qualities, traits and talents an individual is born with.